We have seen in music and film the transition from physical to digital and from download to access business model. We are convinced these are indicators for trade publishing. Our response is a pure play aiming at supporting young kids’ reading. It’s an issue that digital needs to address better and no one else is doing this in the UK. So we decided to create Ebookadabra - a Netflix’ of kids picture books. 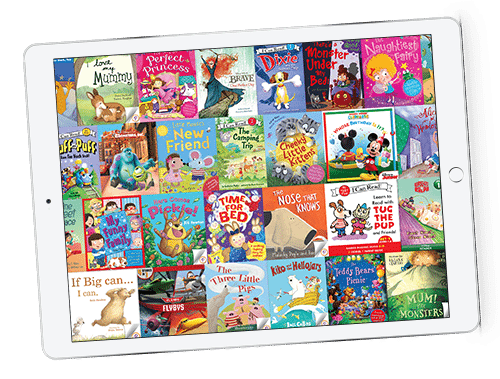 100’s of books, rewards and literacy games all in one application for the price of a book a month. The major digital player (Amazon) is principally a ‘black and white ink reader’; we are a colourful and engaging kids’ world of reading. We see no one in the UK with our business model, graphic representation and functional proposition. 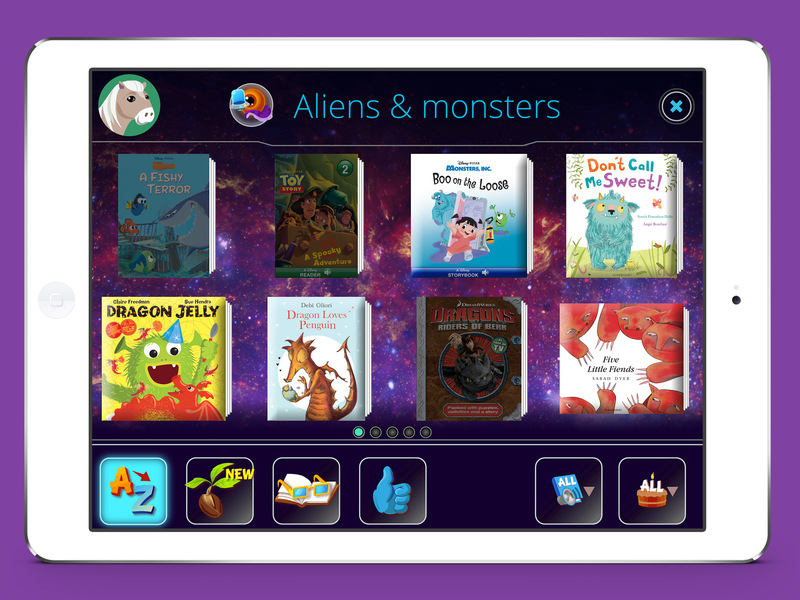 Aimed at young families, Ebookadabra is the first subscription based e-reading app for kids. Hot on the heels of new research that shows how supported and structured screen time can help children learn, Ebookadabra will help three to seven year olds discover a whole new world of carefully curated children’s books. From dinosaurs to wizards, there are over 1,000 picture books for parents and kids to discover together. To inspire more reading, children are rewarded with collectable stickers when they finish a story, encouraging them to start another book. 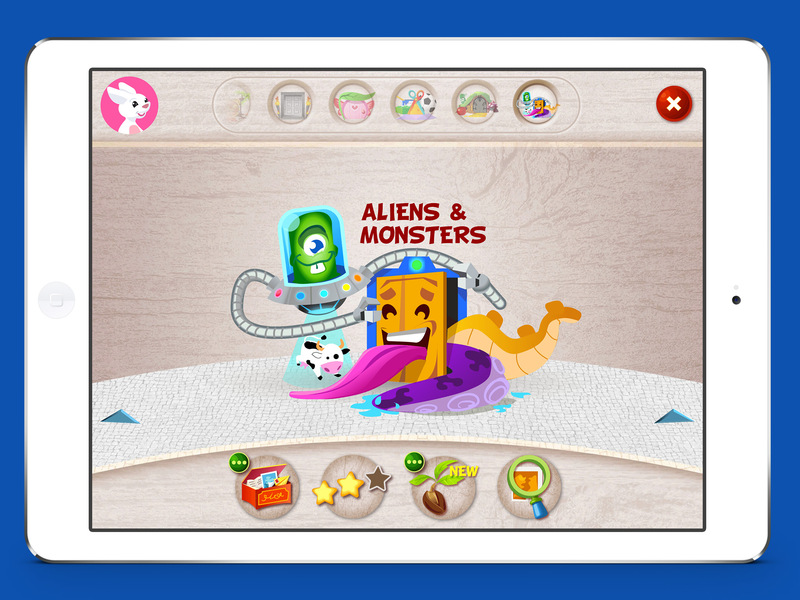 The more they read the more new content will be unlocked such as educational activities, stickers, avatars and emojis. 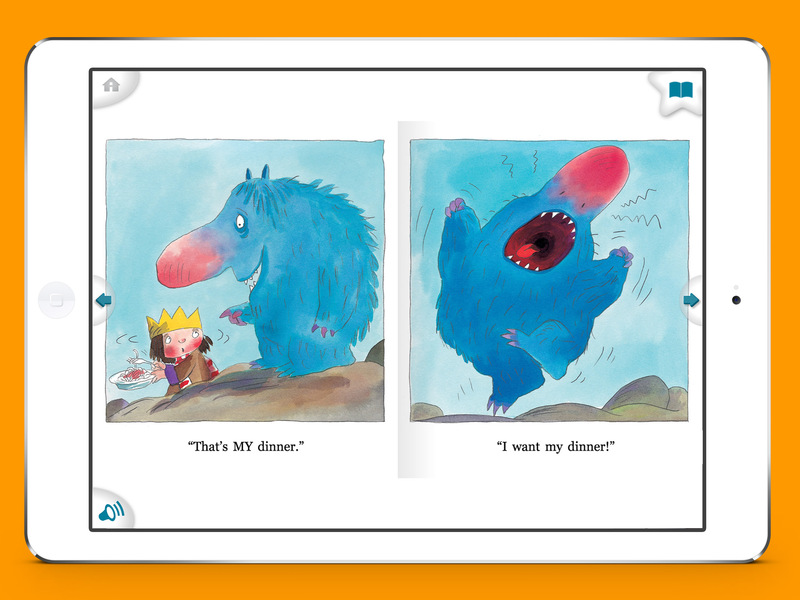 For younger children, word illuminated audio books will help to aid their sound recognition. While older kids can post book reviews for others to read once they’ve finished a book, and even record their own audio book version. Parents can monitor which books their children have downloaded and how many pages they’ve read by checking the Parent Dashboard. To keep motivation going parents can send messages within the family circle, audio recordings and book recommendations all via the app. Disney and Harper Collins agreeing to work with us. They understood our approach and were prepared to take us seriously as an agent to change the market. These are big players who lead in this field and their support gave us crucial momentum that paid dividends in fund raising. 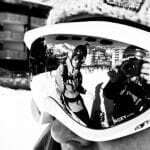 Having spent a fair amount of time researching how to get investment we definitely have some top tips of how you should/shouldn't try and go about getting funding. As we are a subscription model business and have developed a very nuanced approach to motivating kids to read through a system of rewards and a unique book discovery engine we could also provide to anyone looking to work in these areas. We are focused on building awareness of our offer in the UK and in particular with young parents of 3-7 year olds, and in particular relevant brand partners, events and activations to maximise exposure. In addition to consumer marketing and PR we are working with education authorities to develop a version of Ebookadabra that will address the needs of primary school children and literacy teachers. We aim to triangulate kids, parents and teachers around Ebookadabra to make it a destination for kids reading for pleasure.